The Jordan Sportswear Wings Men's Fleece Pants are made with soft French terry fleece to help keep you warm and comfortable. 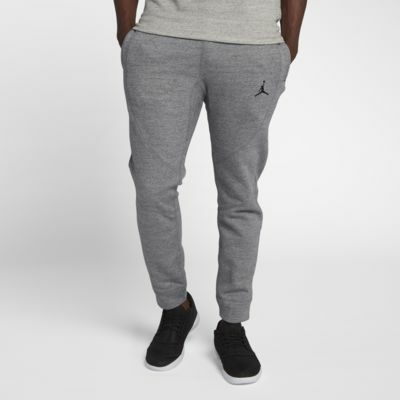 The Jordan Sportswear Wings Men&apos;s Fleece Pants are made with soft French terry fleece to help keep you warm and comfortable. Pants are run small like all the nike pants i buy and i have to always get a 2xl plus im not a big person about 5'11 about 155. So i see in the Nike pants i always get a 2xl. Nice material.